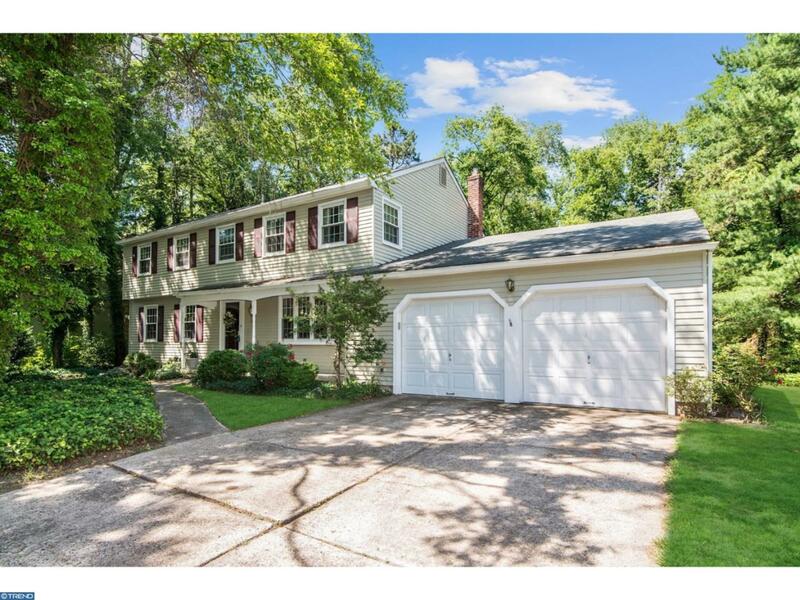 Deerbrook-Attractive, well-maintained 4 BR, 2.5 bath Homestead model, center hall colonial with oversized 2 car attached garage in a wonderful neighborhood. Special features of this lovely home include energy efficient tilt-in windows throughout, new Carrier gas furnace and central air conditioning unit, new stainless steel gas range, new built0in stainless steel microwave and new stainless steel dishwasher, recently remodeled bathrooms. Additional features include 200 amp electric service, gas-log fireplace, new carpet in master bedroom, covered front porch, rear screened porch, patio, underground electric service, public water and sewer and all of this on a large .59 acre, partially wooded lot. Don't wait! Come see this wonderful home today.